What's next for the GLverse? Geoff Johns – Another Lantern Corps to get own series. New Guardians maybe? One Fan’s Trials: Batman Inc., creative success like Green Lantern or creative failure like Flash? 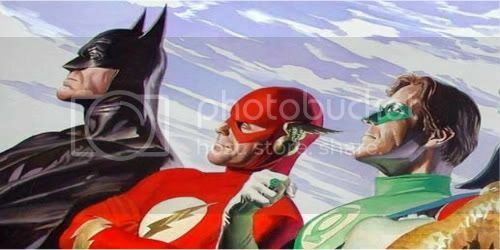 Batman, Green Lantern, and Flash.... too much or just right? Tony Bedard: R.E.B.E.L.S. vs. 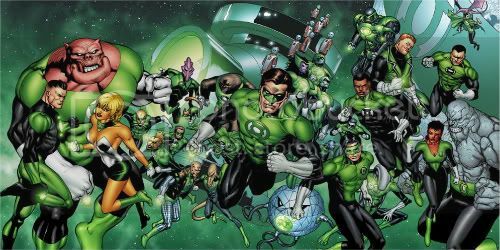 The Green Lantern Corps coming? Intriguing. Dox vs. the GLC? 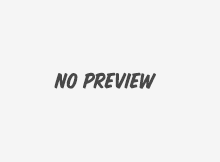 Spoiler Warnings: What The Heck Is Going On At The End Of Green Lantern: Emerald Warriors #1 By Peter Tomasi? 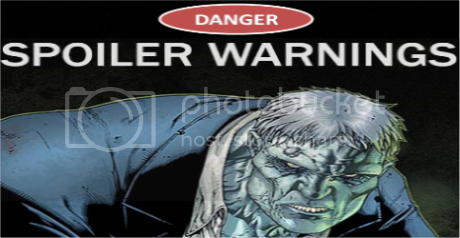 Spoiler Warnings: Is Guy Gardner Feeling A Little Angry In Green Lantern: Emerald Warriors #1 By Peter Tomasi? Spoiler Warnings: What Does Ganthet Find Deep Beneath Oa In Green Lantern: Emerald Warriors #1 By Peter Tomasi? The former Guardian turned GL gets something done. 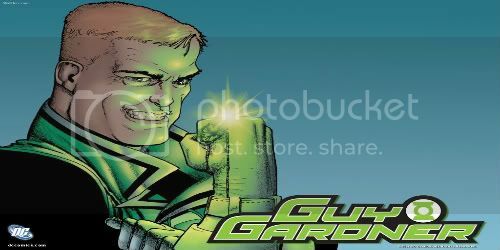 Spoiler Warnings: What Is Guy Gardner's New Mission In Green Lantern: Emerald Knights #1 By Peter Tomasi? Did Tony Bedard find his stride yet? Did some man escape them? DC’s Newest Exclusive Artist Is Ready For The Green Lantern Corps! DC snags an artist this time! How is the new creative team doing? Blackest Night is over and so is Tomasi's run on this. Did he go out in style or with a dud?